" What has been constituted as infringement under Section 29(5) is use of the registered trade mark as trade name or part of the trade name. ", Justice Rajiv Sahai Endlaw. The Delhi High Court drew a distinction between cases of infringement by use of 'trade name' under Section 29(5) of the Trade Marks Act, and the cases of infringement by use of 'trademark' under sub-sections (1) to (4) of Section 29. The Court held that to make out a case of infringement by use of 'trade name' under Section 29(5), mere similarity or deceptive similarity with the registered trademark was not sufficient, and that there has to be exact use of registered trademark or part of it as the trade name of the business. The Court further expounded that the test of "similarity or deceptive similarity" was applicable only for cases of infringement by use of 'trade mark' covered by sub-sections (1) to (4) of Section 29. "Use of a trade name similar or deceptively similar to the registered trade mark would not constitute infringement under Section 29(5). ", stated the court. 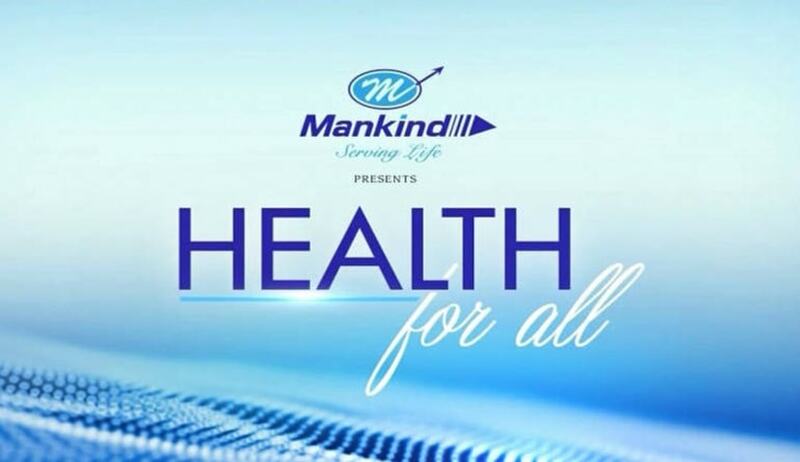 The finding was returned by Justice Rajiv Sahai Endlaw of Delhi High Court in a dispute between two pharmaceutical companies,viz, Mankind Pharma Ltd and Mercykind Pharmaceutical Private Ltd. The Court was adjudicating the injunction application filed by Mankind seeking to restrain the defendant by using "Mercykind" as the name of its company. The plaintiff, Mankind Ltd, was manufacturing and selling its products by using "KIND" as a suffix or prefix. However, the Court noted that the Mercykind Ltd was not using "KIND" as a suffix or prefix in any of its products. The plaintiff's primary contention was that by using Mercykind as its company name, the defendant infringed the registered trademarks having "KIND" as suffix or prefix in the products sold by Mankind Ltd. This contention was rejected by the Court noting that none of the products of the defendant was sold under the label 'Mercykind' and that Mercykind was not used as a "trade mark"
The further contention of the plaintiff was that the name 'Mercykind' was affixed in all products of the defendant company, and therefore that amounted to use of trademark as per Section 29(6) of the Act. However, this did not impress the Court, as it noted that the name 'Mercykind' was shown as the name of manufacturer in all products as per drug regulatory laws, and it was not used as a product name. The Court also took note of the fact that drugs are prescribed by doctors by their generic name and not trade name, and hence the showing of manufacturer's name in the drug was of not much consequence. "Mere affixation of the name of the defendant No.2 Company as manufacturer or marketeer of the drugs/medicines sold by the defendants, would in my opinion, not qualify as a use thereof as a trade mark, even under Section 29(6) of the Act", said Justice Endlaw. While dealing with the final contention of the plaintiff that use of "Mercykind" as company name infringed plaintiff's registered trademarks having "KIND" as suffix or prefix, the Court noted that infringement by use of "trade name" as opposed to "trade mark" was exclusively covered under Section 29(5). The Court further noticed that the phrases "identical with or deceptively similar" were conspicuous by absence in Section 29(5), unlike in sub-sections (1) to (4) of Section 29. Therefore, to sustain infringement action by use of "trade mark" under sub-sections(1) to (4) of Section 29, the plaintiff need only show that the impugned trade mark was "identical or deceptively similar" to the registered trademark. However, that test will not suffice for claim of infringement by use of "trade name". "The Legislature, in spite of having used the words “…identical with, or deceptively similar to…” in Section 29(1) to (4), having used different words in Section 29(5) and having not used such words in Section 29(5), is deemed to have not constituted use as name or part of the name, of a word or mark deceptively similar to the registered trade mark of the plaintiff, as infringement thereof by the defendants. What has been constituted as infringement under Section 29(5) is use of the registered trade mark as trade name or part of the trade name. Thus, there would have been infringement under Section 29(5), if the defendants, as part of their name, had used „MANKIND‟ or any other registered trade mark of the plaintiff. Merely because „MERCYKIND‟ in the name of defendant No.2 Company may be deceptively similar to „MANKIND‟ or any other registered trade mark of plaintiff with „KIND‟ as prefix or suffix, would not amount to infringement under Section 29(5)." "I respectfully concur with the dicta aforesaid of the Division Bench of the Bombay High Court. What has been held by the Bombay High Court qua goods, i.e. for infringement of a registered trade mark by use as trade name, the goods in which the defendant is dealing have to be “same/identical” and not “similar”, equally applies to the use of the trade mark as trade name. Use of a trade name similar or deceptively similar to the registered trade mark would not constitute infringement under Section 29(5)."